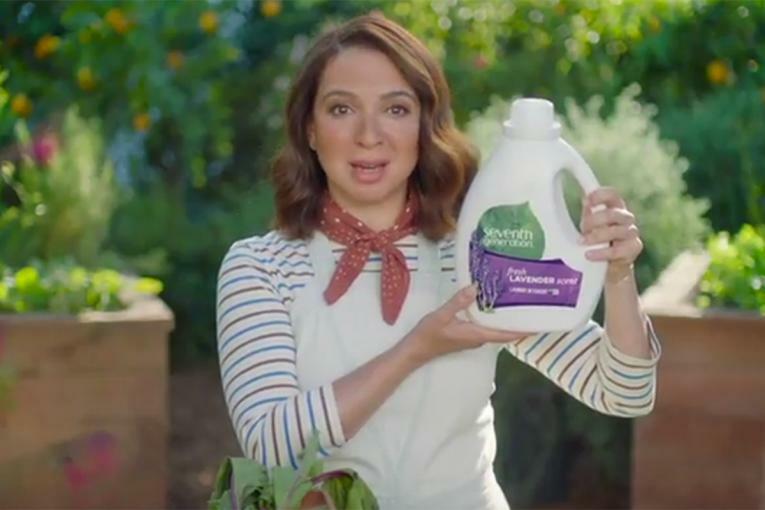 Actress and SNL Alum Maya Rudolph studies the product description on the packaging of some Seventh Generation feminine pads, noting with interest how the brand's women's care products are free of "perfumes, unnecessary chemicals and chlorine processing." 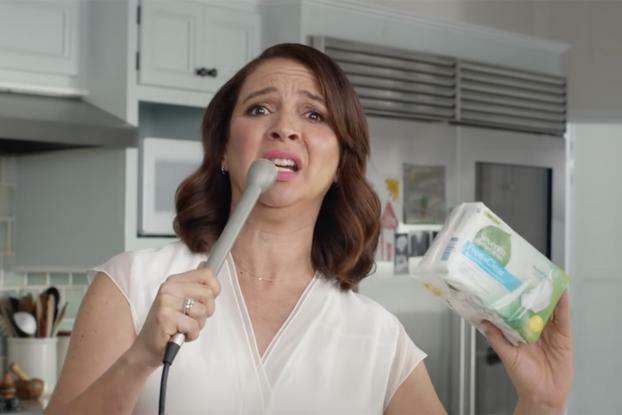 That discovery sends her belting out a ridiculous tune, in which she proclaims that she wants nothing nasty near her lady parts. Improv-ing throughout, she warns the villainous "Mr. Chemical" to "stay away from my va-jay-jay" and "don't live atop my tampon because it's a place where babies grow and everybody knows it's a sacred area of my lady bod-ay." 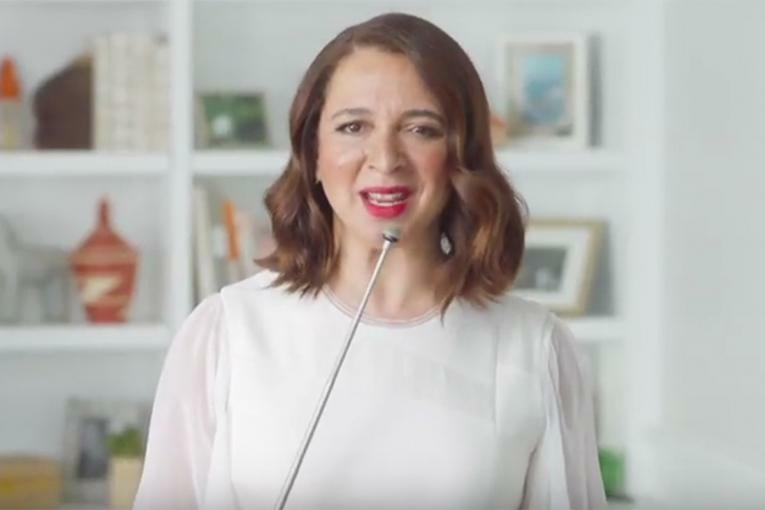 The film was created out of 72andSunny New York and directed by Prettybird's Matt Piedmont. It will run online and once on broadcast during TBS' "Full Frontal."